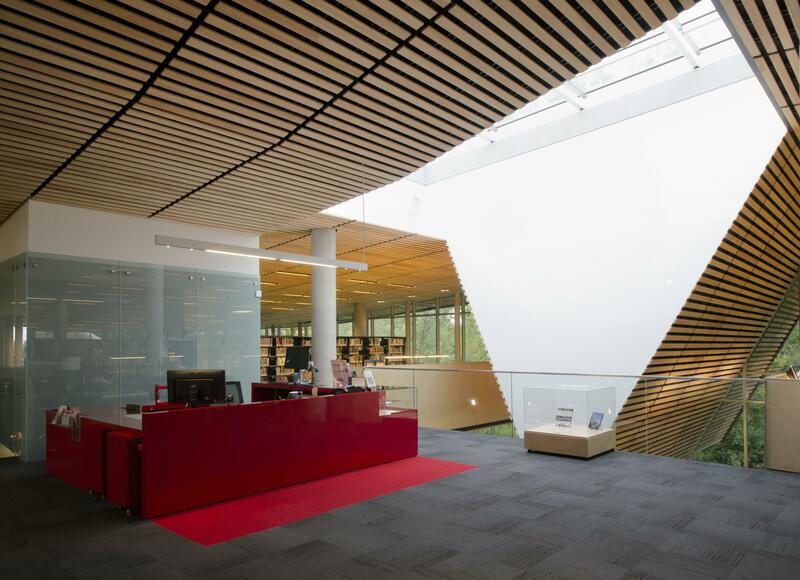 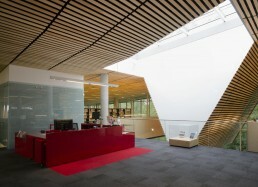 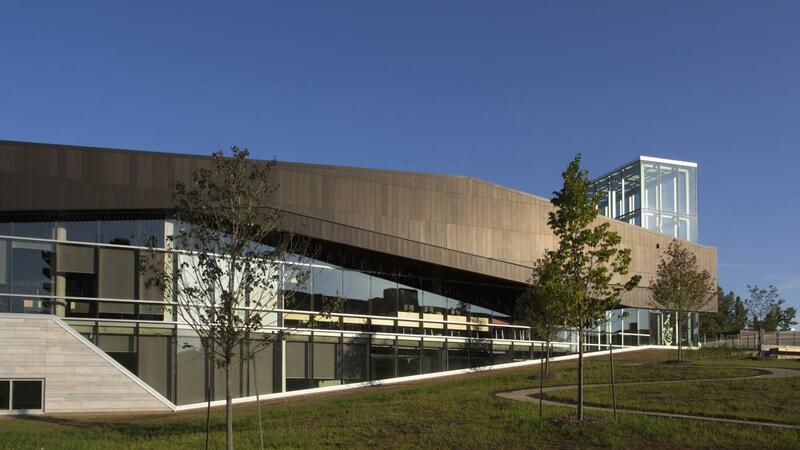 The Boisé Library in Ville St Laurent (Quebec) is an exceptional venue. 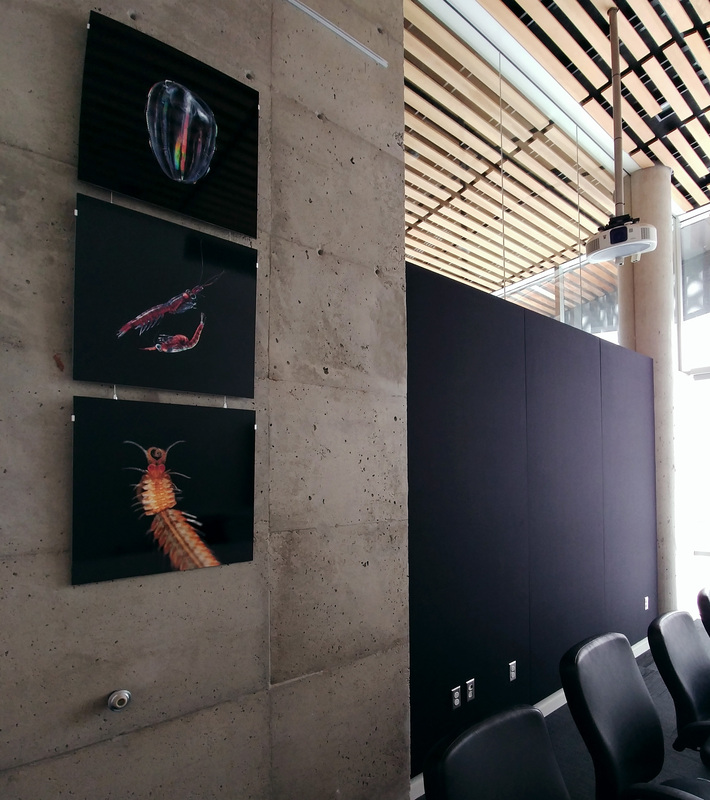 Its educational program in architecture and art, along with its location surrounded by lush woodlands, make it a good setting for our plankton art and science photos. This exhibit was inaugurated in February 2019 and will last 6 months. 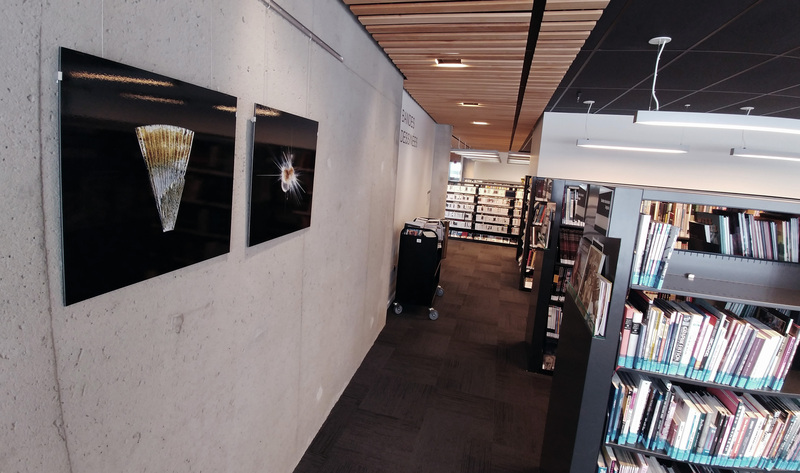 Thanks to Lethbridge Exhibit Center for their support and Mirazed and LLLozeau for the beautiful large format prints.